The Fidgety Itch is an absolute must have! It is so much fun to read, though it took me a couple of goes to get it just right, due to the playful, rhyming, tongue twister type verses. 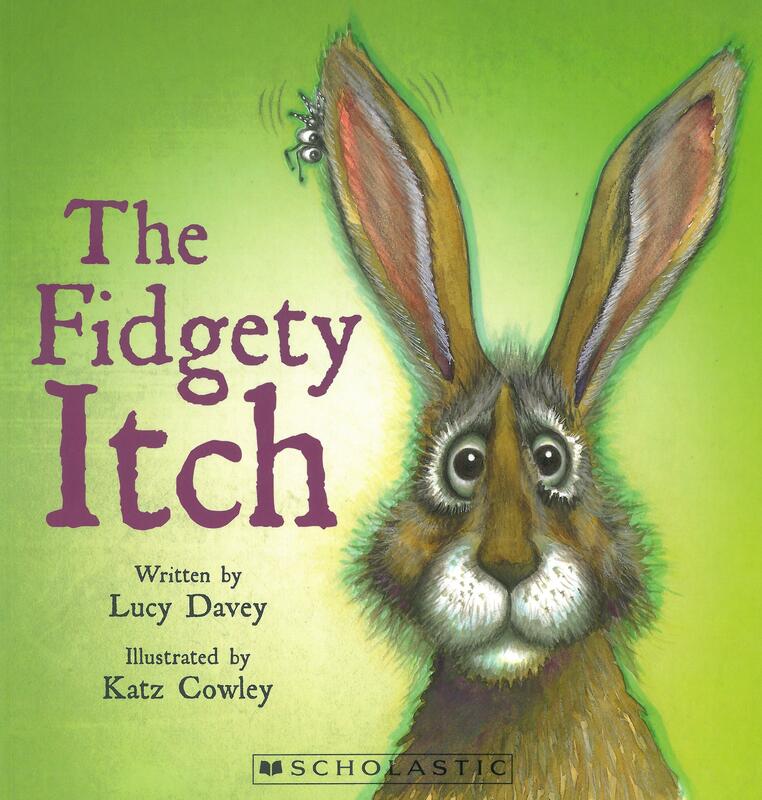 The Fidgety Itch is another cumulative tale not unlike ‘The Wonky Donkey’ of which was also illustrated by Katz Cowley. This book has a collection of animal friends, in turn who need an assisted scratch, due to a bothersome and persistent mosquito that mischievously pops up in every picture. Lucy Davey has done such an impressive job putting together an array of cleverly selected words, and the combination with Katz Cowley’s beautiful illustrations really makes this book a treasure for anyone’s collection.